Every parent has to deal with temper tantrums. Some parents have to deal with them on occasion while others have to deal with temper tantrums constantly. There’s lots of advice out there on how to deal with them. There is even advice on what causes them. 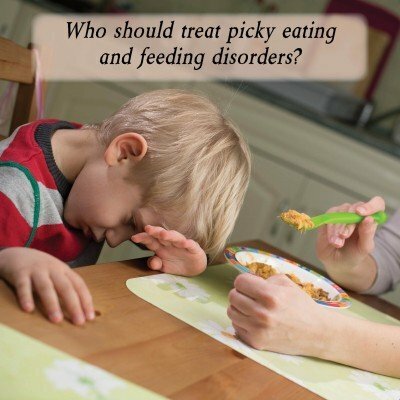 However, one thing that always gets missed is a communication disorder. 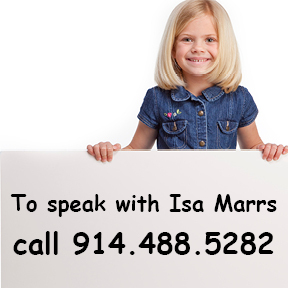 Children who have trouble with expressive language, receptive language or even speech will often become frustrated. This frustration then turns into tantrums. How Frustrating Is It For You? It makes sense if you think about it. How frustrating is it for you when someone does not understand what you are saying? How about when you don’t understand what someone is trying to tell you? Think about it the next time you speak to a customer service representative who has a strong accent and is clearly from another country. You’ll notice it’s a frustrating conversation for both of you. Imagine being a child with the same problem. This difference is that for a child who has trouble communicating every situation is like trying to communicate with someone who doesn’t speak your language. This often leads to tantrums. A child does not even have to have a communication disorder in order to get frustrated by others not understanding them. For example my daughter Maya has very advanced receptive and expressive language. She tells long and complex stories. She also talks fast and has some articulation errors that are appropriate for her age. In other words she does not “technically” have a problem with communication. Fortunately, we know why she is getting frustrated. It’s because of a communication breakdown. And as a speech therapist I am able to help her slow down and speak more clearly so that we can understand her. Most parents don’t have that luxury. They find themselves searching the internet looking for answers only to find their parenting questioned. While parenting is often a contributing factor to temper tantrums, there is also the possibility that the temper tantrum is a sign of something else. As a parent you need to slow down and think about why your child is really having a tantrum. Is it because there is a breakdown in communication? Are you wrongly assuming what the tantrum was about? An example I often give is happened when my nephew Andre was a toddler. Very early one morning he was lying in his crib and activated a musical aquarium toy. My sister, lying in her bed next to the monitor heard the aquarium music start and then heard Andre start softly saying “too loud”. My sister then got up, lowered it and he went back to sleep. Imagine what would have happened if Andre had not been able to communicate his feelings. He would have begun to cry. His mother may have assumed he wanted to get up when in reality he just wanted the music off so he could go back to sleep. This could have lead to further frustration and a tantrum from Andre. So think about “communication breakdowns” when your child acts out or cries. Also pay attention to the non-verbal cues such as body language and facial expressions. Then take a deep breath and try to better explain or understand the point. This will help you avoid communication breakdowns with your children before they happen. communicating with your child and reducing tantrums. More importantly, if she finds that your child has a problem with his language and/or his speech you know you are moving in the right direction by getting him the help he needs. In that case you can count the toddler tantrum as a blessing because speech and language disorders are often precursors to academic and social problems. So the sooner you are able to catch and treat the problem the better the chance it won’t adversely affect your child’s future.